The test results can assist health care providers with treatment choices, improving patient care. 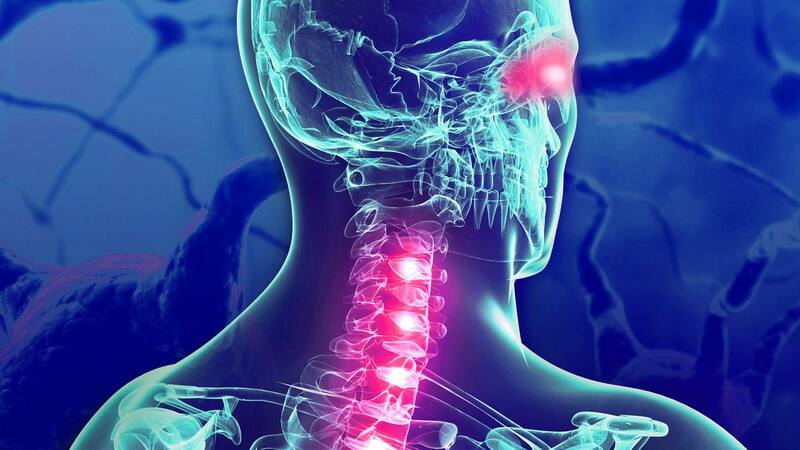 ROCHESTER, Minn. — Mayo Clinic has launched a first-in-the-U.S. clinical test that will help patients who recently have been diagnosed with an inflammatory demyelinating disease (IDD) but may be unsure of the exact disorder. Neurologic-related diseases commonly affect the brain, optic nerves and the spinal cord, and this new test can distinguish other IDDs such as neuromyelitis optica, acute disseminated encephalomyelitis, optic neuritis, and transverse myelitis from multiple sclerosis (MS). The test uses live cells to identify patients who are positive for an antibody to myelin oligodendrocyte glycoprotein (or “MOG,” for short). But why is this sticky protein so important? “While many IDDs that mimic multiple sclerosis are rare, correct and early diagnosis allows for early immunotherapy with immunosuppressants, rather than disease-modifying agents that are commonly used in treating MS,” Dr. Pittock says. The researchers also found that persistence of the MOG antibody is associated with disease relapses, thus warranting relapse-preventing immunotherapy. Dr. Pittock says that any patients suddenly presenting with vision loss, significant disc edema, or recurrent optic neuritis should consider testing for both MOG and AQP4 antibodies. The Mayo researchers worked extensively with Patrick Waters, Ph.D., co-director of the University of Oxford Autoimmune Neurology Diagnostic Laboratory. Both the MOG and AQP4 tests are available to Mayo Clinic patients and health care providers worldwide through Mayo Medical Laboratories, the global reference laboratory of Mayo Clinic. Dr. Sean Pittock is the Marilyn A. Park and Moon S. Park, M.D., Director of the Center for Multiple Sclerosis and Autoimmune Neurology. For inflammatory demyelinating diseases (IDDs), the MOG-IgG test is appropriate for diagnosing IDDs with similar characteristics to neuromyelitis optica spectrum disorders (NMOSDs), including optic neuritis (single or bilateral) and transverse myelitis. The test also can help diagnose neuromyelitis optica, acute disseminated encephalomyelitis (ADEM), and the prediction of a relapsing disease. Most importantly, the test allows distinction of NMOSD, ADEM, optic neuritis, and transverse myelitis from multiple sclerosis early in the course of a disease. The MOG-IgG test uses serum — not spinal fluid — and is a fluorescence-activated cell-sorting assay, the first of its kind in the U.S. The Mayo Clinic Department of Laboratory Medicine and Pathology and its reference laboratory Mayo Medical Laboratories provide advanced laboratory testing and pathology services to support 4,000 health care organizations around the world. Revenue from this testing supports medical education and research at Mayo Clinic, a nonprofit worldwide leader in medical care, research and education for people from all walks of life. Complemented by collaborations with diagnostic and biotechnology companies, the department maintains a robust diagnostic test-development program, launching more than 150 new tests each year. Mayo Clinic is a nonprofit organization committed to clinical practice, education, and research, providing expert, comprehensive care to everyone who needs healing. For more information, visit mayoclinic.org/about-mayo-clinic or newsnetwork.mayoclinic.org.